Graphics Interchange Format betterly known as GIF image. Gif is moving image that means in one image there are many images and they change continously time by time. Now many Guyz in Facebook question me how they made perfect gif image without any website or Photoshop. In here I don't use any online Website for creating GIF Photos. 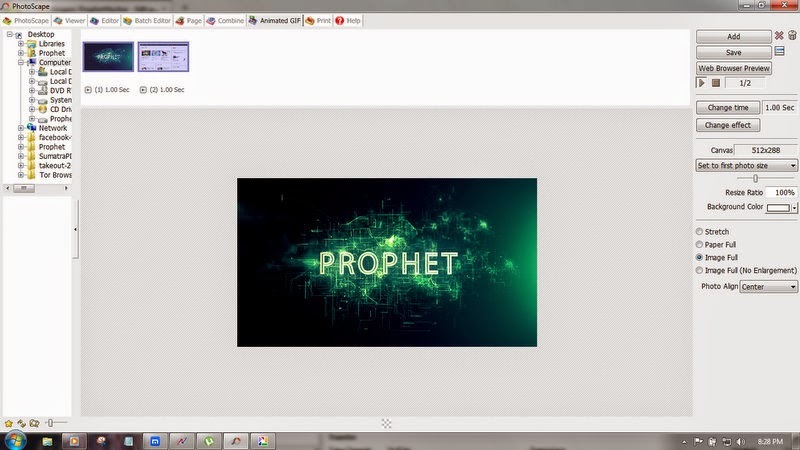 We use Photoscape windows software for creating gif images in windows. Photoscape is very small in size. Photoscape size on disk is 20Mb only . 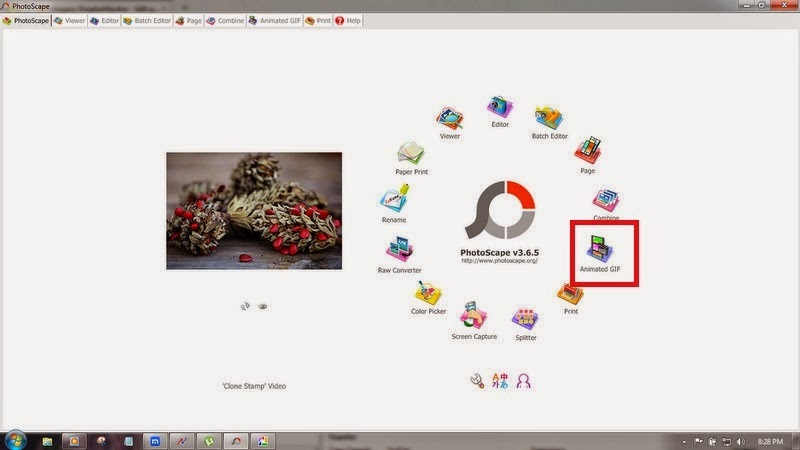 With Photoscape you create awesome Gif .In Photoscape you find lots of settings for creating detailed and advanced GIF images. You can set timer and effects with your images. When you make a GIF image you can also preview your image before saving. You have finished reading Create Advanced Gif (Moving) Images in Windows and many articles about Tech Gallery in our blog this, please read it. and url link of this article is https://littlebitjohnny.blogspot.com/2014/11/create-advanced-gif-moving-images-in.html Hopefully discussion articles on provide more knowledge about the world of new tech gadgets.